Foam Party is $350 for the first hour and $175 for EVERY aditional hour. This is the most unique experience you'll ever have. 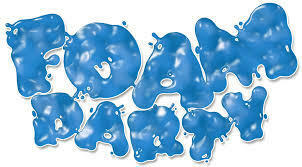 A Foam Machine Party Rental is the ultimate refreshing party going experience. 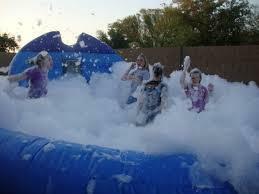 The rental includes a foam party machine, foam solution and a inflatable foam pit. Foam is non toxic, biodegradable and non irritating. Product is DEA free and derived from natural vegetable resources. Unlike other companies, We offer foam pits that contain the foam in a specific area. A foam pit creates an imaginative play area and makes the event look professional. We service all of Long Island, NY.